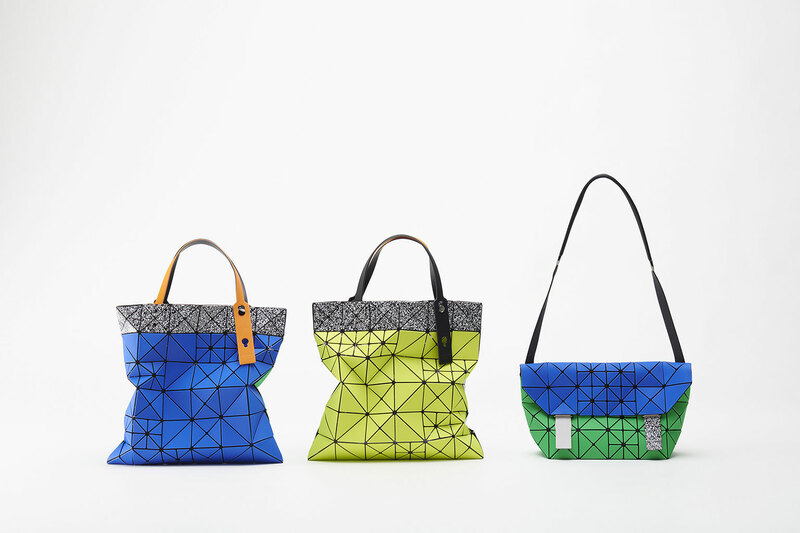 PIXEL | BAO BAO ISSEY MIYAKE | News | ISSEY MIYAKE INC.
New items will appear on Friday, April 1st. 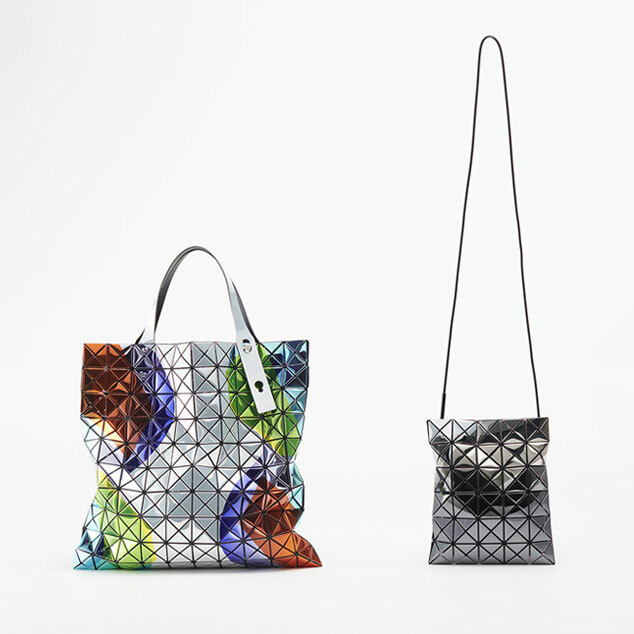 A series that evokes pixels on a digital screen through the combination of differently-sized pieces. 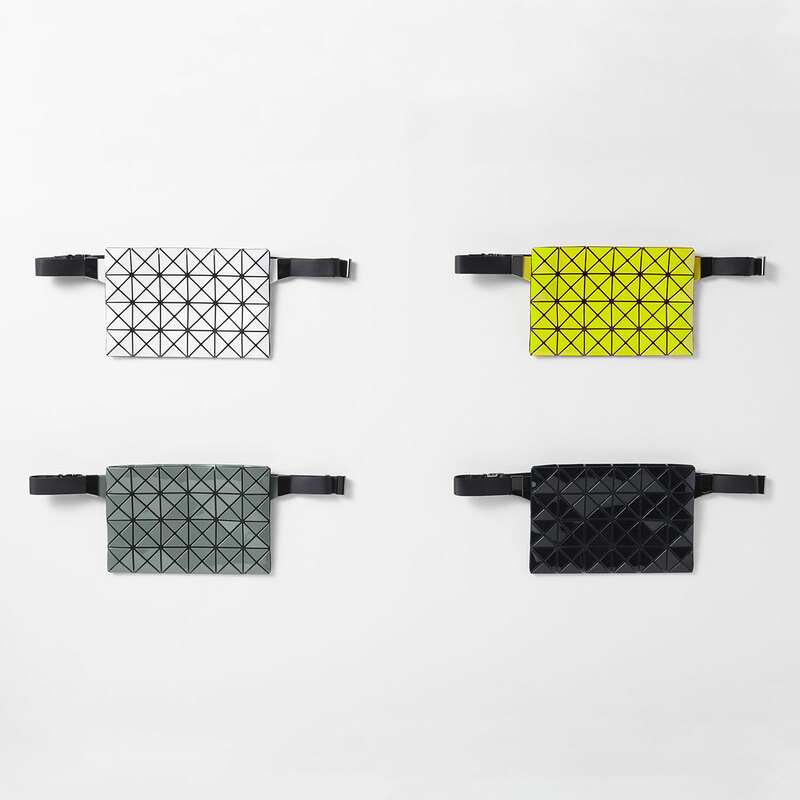 It is characterized by the colors that pop in its sneaker-like color schemes.